I started Bon Vivant + a Budget a mere 6 months ago. Since that time, I have immersed myself in the blogosphere and met so many inspiring, fashionable people. However, I have yet to attend a blogger conference. 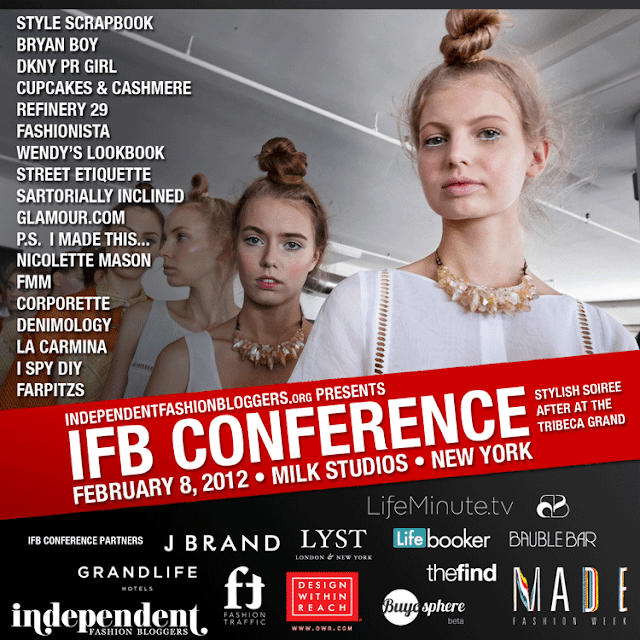 So when I tell you I just registered for the Independent Fashion Bloggers Conference next month in NYC, I'm not exaggerating when I say I'm stoked! Hopefully I will see some of you there.